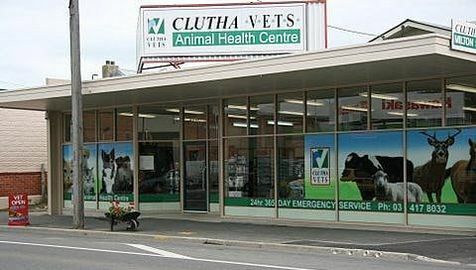 Clutha Vets is a co-operatively owned vet practice (Vet Club). 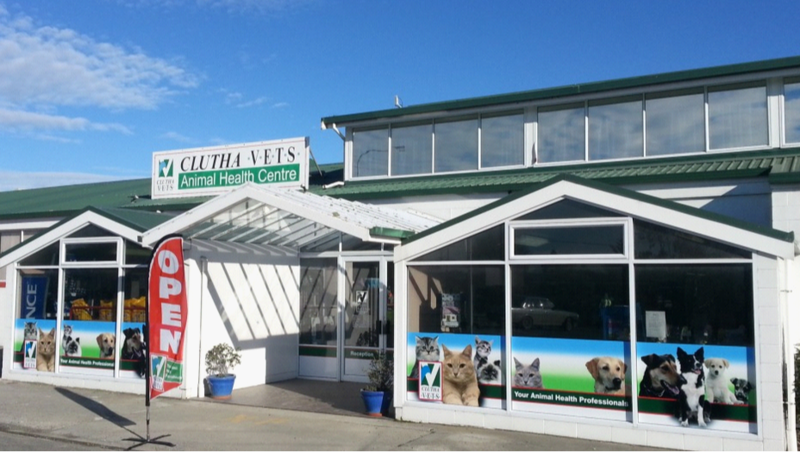 As a significant business in the Clutha District of New Zealand, we take our corporate citizenship seriously. 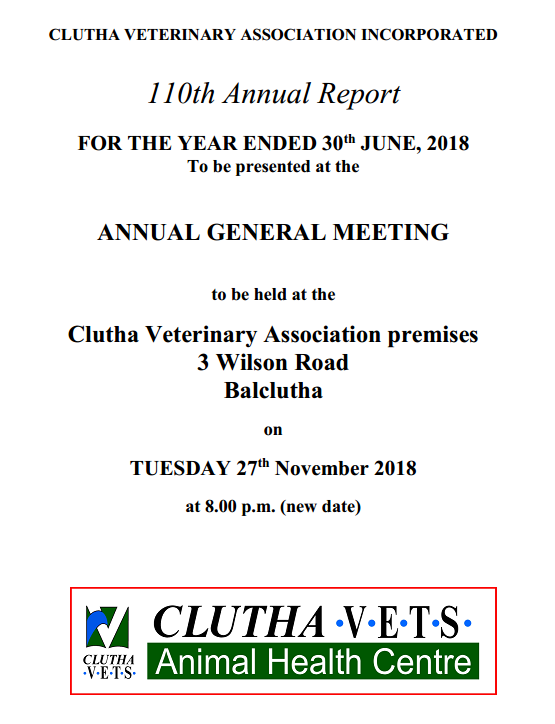 You will see our vets at field days and discussion groups, shows and competitions, farm training days, school visits and careers days, supporting Telford and the Clutha Agricultural Development Board, providing work opportunities for school leavers, trainees and students, our retail division is generous in their sponsorship of dozens of community ventures each year. ​Our sole purpose is to provide our clients with the most up-to-date professional services and advice. 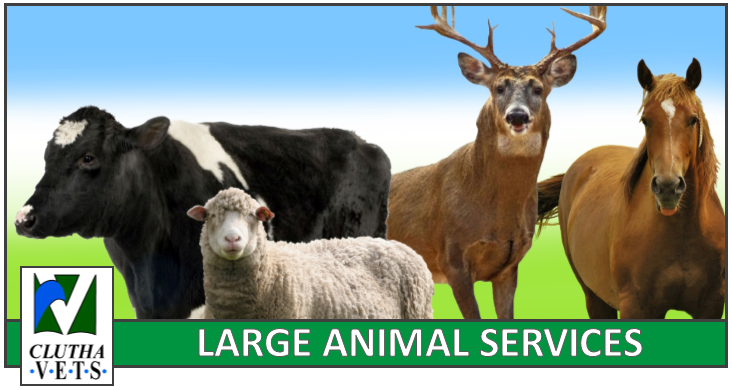 Our production animal vets provide a complete range of animal health services and advice 24 hours a day, 7 days a week. Individual vets specialise in different areas so within the team there is always someone to turn to for advice on those particularly tricky cases. 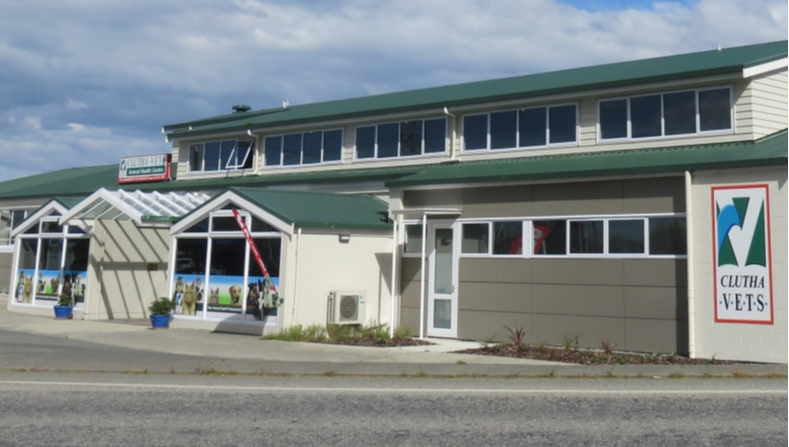 Our companion animal vets also provide 24/7 cover and in Balclutha work out of a surgical suite recently upgraded to amongst the highest standard in NZ with facilities and equipment second to none. This includes an in house laboratory, digital x-ray and ultrasound facilities and a sterile surgery with modern anaesthetic machines and HEPA filtered positive pressure ventilation, the latter to reduce the chances of post operative infections. The clinic in Milton was refurbished in 2010 and has its own great team of vets, qualified vet nurses and knowledgeable retail staff. The large retail outlet and bulk store in Balclutha enables us to store large quantities of stock to help ensure the merchandise you need is onsite when you need it and at extremely competitive prices. This is complemented by our Milton clinic and Clydevale store. 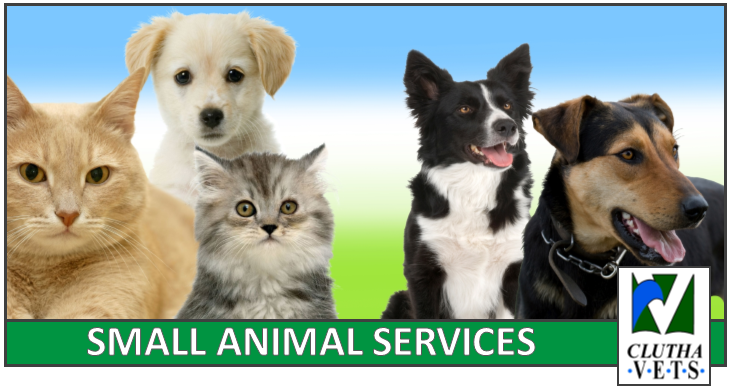 All facilities are manned by staff with exceptional animal health product knowledge. 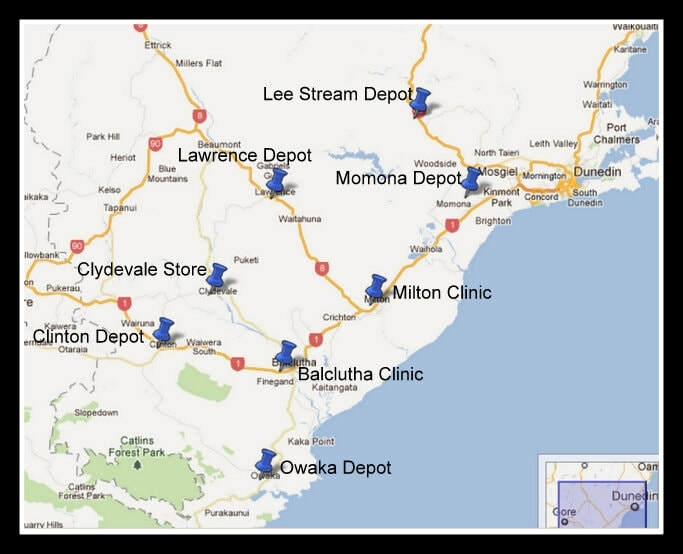 On top of this Clutha Vets runs its own trucks for bulk delivery to farms and runs supply depots in Owaka, Lawrence, Momona, Clinton and Lee Stream meaning you should have convenient access no matter where in the district you live .